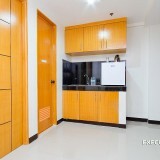 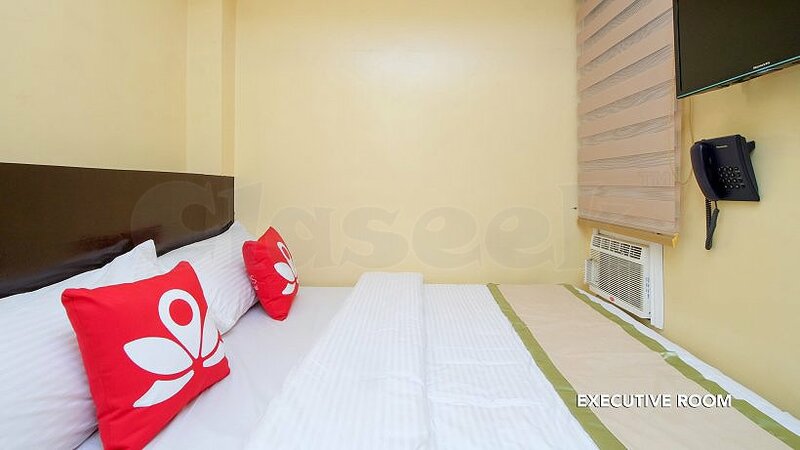 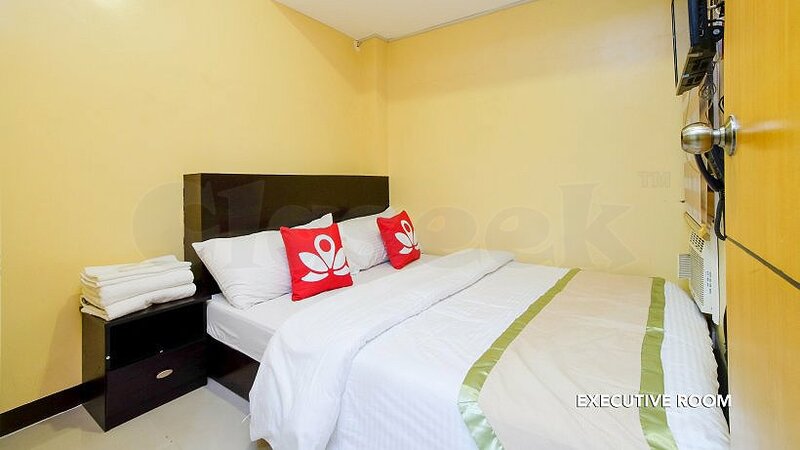 Brand New Economy Hotel in Makati - Lowest Price. 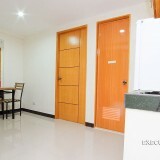 As Low as 720.00/6 hrs stay. 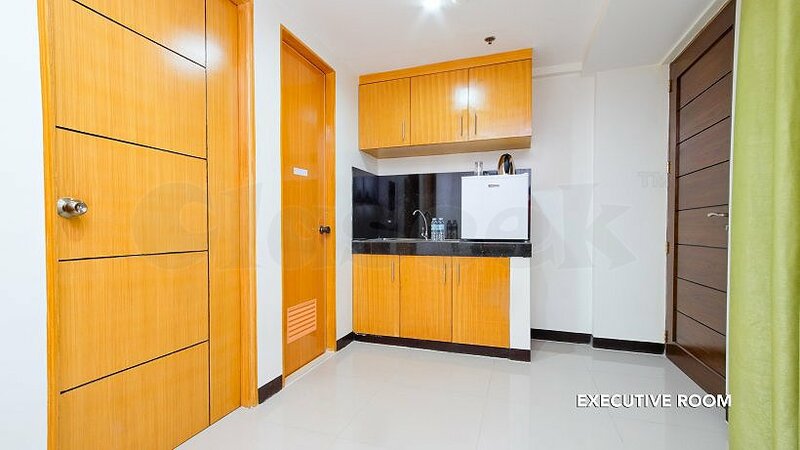 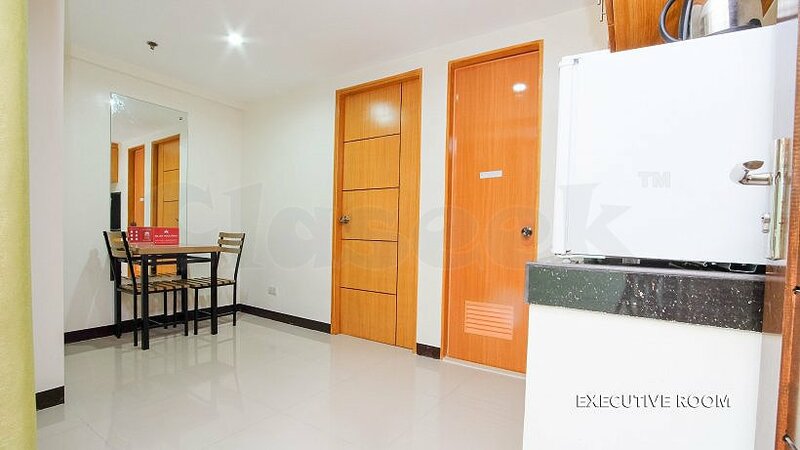 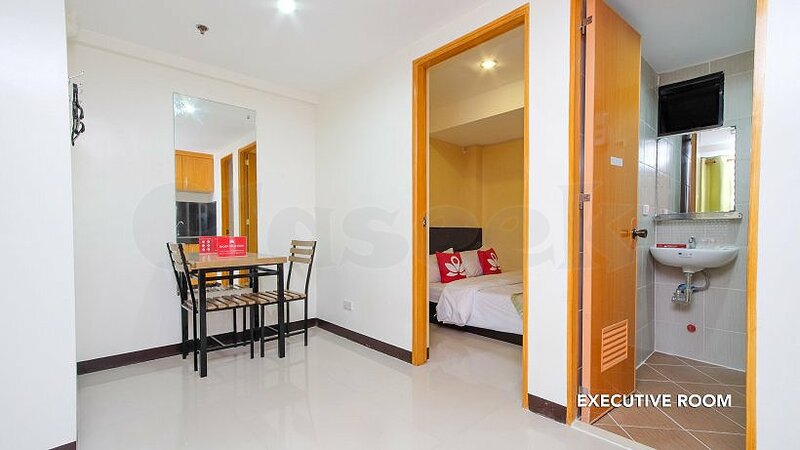 Walking distance from the Makati Central Business District.